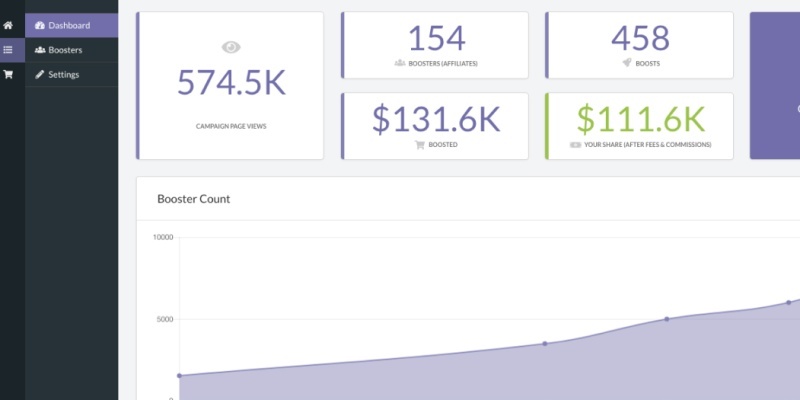 After three years at the pinnacle of the crowdfunding market, the folks at Kickbooster are now bringing their affiliate marketing platform to Shopify. It’s shaping up to be an essential e-commerce tool. What is Kickbooster? It’s a platform that allows you to create an affiliate / referral program for your crowdfunding campaign or e-commerce store. How does affiliate marketing work? When publishers, influencers and customers promote your business, they get a small commission on the sales they generate. What is Shopify? This platform lets you set up your own online store in minutes. You can then install apps to add more functionality. 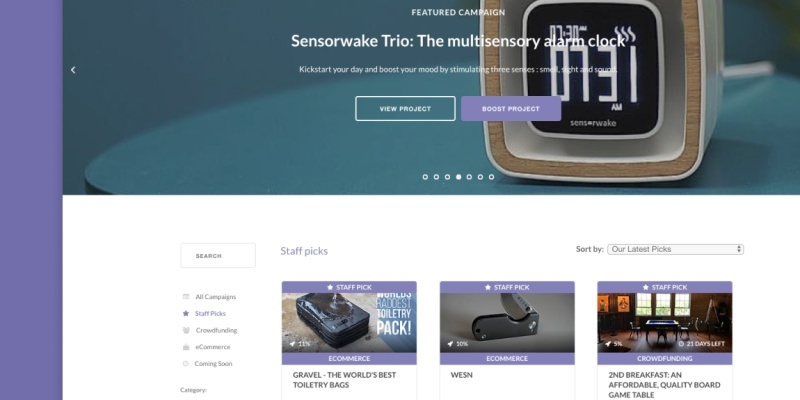 At Gadget Flow, we see hundreds of great crowdfunding projects each year. Some of the most successful campaigns use Kickbooster to create a referral and affiliate marketing program. Over the past three years, Kickbooster has been the dominant player in this space. Now, the company wants to take over the e-commerce sector. 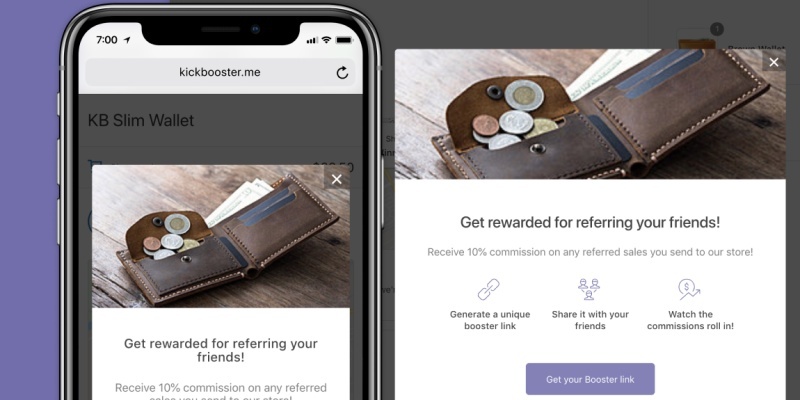 In partnership with Bold Commerce, Kickbooster has launched a new Shopify app that makes it easy to run your own affiliate program. If you were to take the YouTube ads at face value, it’s possible to sell virtually anything online for a huge profit. In fact, you should own a bright yellow Lamborghini by the end of the month. 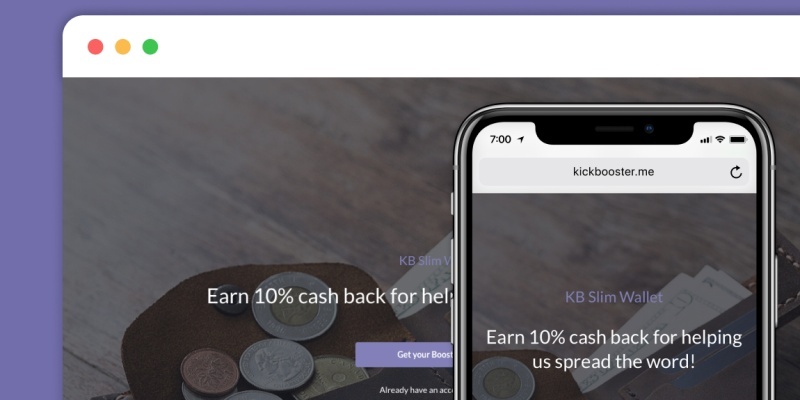 After three years at the pinnacle of the crowdfunding market, the folks at Kickbooster are now bringing their affiliate marketing platform to Shopify. Back in the real world, e-commerce is more competitive than ever. With no bricks and mortar required, anyone can set up shop. To stay ahead of the competition, you need to find a really effective marketing strategy. That’s where Kickbooster comes in. This platform lets you reward bloggers, influencers and happy customers for promoting your product. Every time someone clicks on an affiliate link and buys something from your site, the person who posted the link makes a small commission. As an e-commerce merchant, this allows you to build an army of advocates for your store. For your affiliates, it’s a genuine form of passive income. Previously, Kickbooster has focused on affiliate marketing for Kickstarter and Indiegogo campaigns. 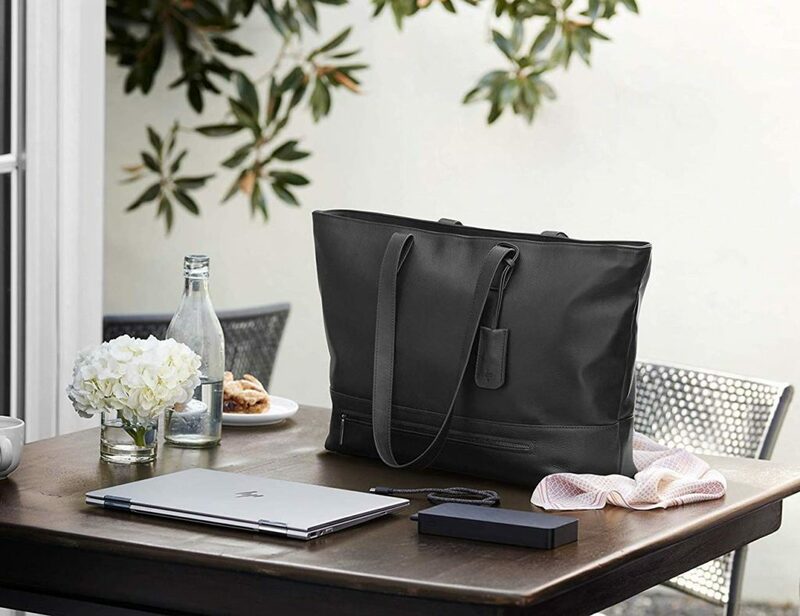 But now, the company has teamed up with Bold Commerce to create a Shopify app. The app lets you set up your own referral and affiliate marketing program in minutes. With a few clicks, you can select the products you want to include, and determine the affiliate commission. Kickbooster also has a network that allows you to pitch your offer to publishers and influencers. You may be wondering how much this all costs. The answer might come as a pleasant surprise. Kickbooster has one plan, priced at $29 per month plus a small commission on total sales. This makes the platform entirely accessible to new online stores — the very startups that need help with marketing. Having already helped 7,000 crowdfunding campaigns, Kickbooster’s latest venture looks destined for success. To check out the new Shopify app, simply head over to Kickbooster’s website. The platform is free to try, with no fixed contracts.